This time of year can be chaotic to say the least, but in the middle of all of that hustle and bustle, make sure you take time for yourself. One of the best ways to do this is by going to see a new movie. Luckily, this holiday season, there are plenty of great movies to see that will not disappoint. Plus, there are usually theaters in the shopping malls, so it is a convenient spot to visit while doing that last minute Christmas shopping. Looking for a romantic drama? 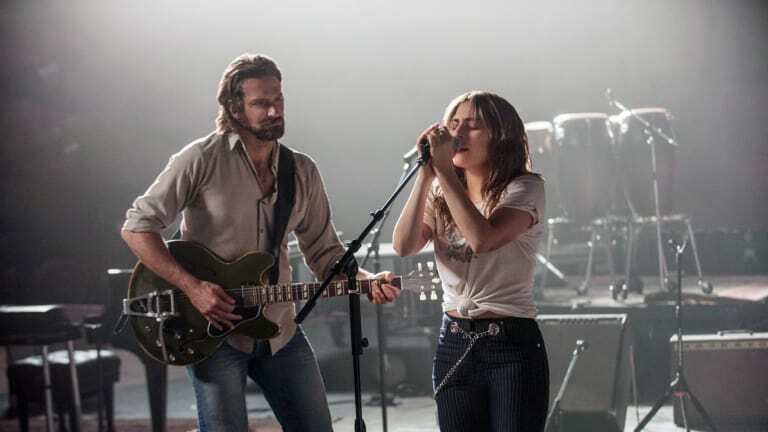 A Star is Born is a remake from the 1976 film and stars Bradley Cooper and Lady Gaga. In fact, rumors have it that Lady Gaga might be a favorite for Best Actress at the Oscars in 2019. Cooper and Lady Gaga are a dynamic duo that deliver amazing chemistry throughout the film. Just remember to bring those tissues. You can’t go through the holiday season without seeing a Christmas movie! This year, a new version of The Grinch hits theaters. The Illumination version is colorful and full of humor. Benedict Cumberbatch plays a terrific Grinch and the movie will be sure to bring Christmas magic to anyone at any age! If you are looking to take the kids to a movie this season, Ralph Breaks the Internet is now showing. The sequel to the 2012 hit Wreck it, Ralph takes Vanellope and Ralph on a new adventure inside the Internet. It is a charming cartoon that kids will love. From producer JJ Abrams, Overlord is a thriller that will for sure scare your socks off. The movie takes you through the journey of World War ll soldiers finding an underground lab the day before D-day. The soldiers are faced with a new enemy, an army of the undead. The reviews have been positive, just be prepared for plenty of horror, violence and action. Bohemian Rhapsody is a drama biography that celebrates the band Queen and their lead singer Freddie Mercury. The movie takes fans on a trip through the time the band rose to fame. It is a satisfying drama that is engaging and electrifying.